Hey team! I just got to my new zone! It is so so so awesome! The name seems a little bit contradiction, and maybe it is a little. This area is pretty ugly. The only cool thing is the ocean. Other than that it is really ugly. But the people and members are so awesome! We have seen some great things already. My new comp is Elder Clark from Utah. This week we went to go get to know a few people. We went to a member's house and we saw a lady in there that wasn't a member. We started talking to her about the Book of Mormon. Then the members just started testifying really hard! It was so awesome. So we set up a appointment with them and her husband! And the best news is is that they are legally married!!!!!!!!! That never happens! Saturday night we had the appointment with Vanesa and Dario (The investigators) in the house of the Familia Gongora. We taught about the restoration and they both accepted a baptismal date. We left the house and the investigators stayed to watch Meet the Mormons! And then they came to church! With the whole family. I have never seen any one progress so quickly in all of my mission. It's like a story book. They are really ready. And that is just one of the miracles that we saw this week! The members are really excited to help us! So I'm doing great! I love my new area! We are going to work really hard! Elder Himes, my name is Jay Hill. 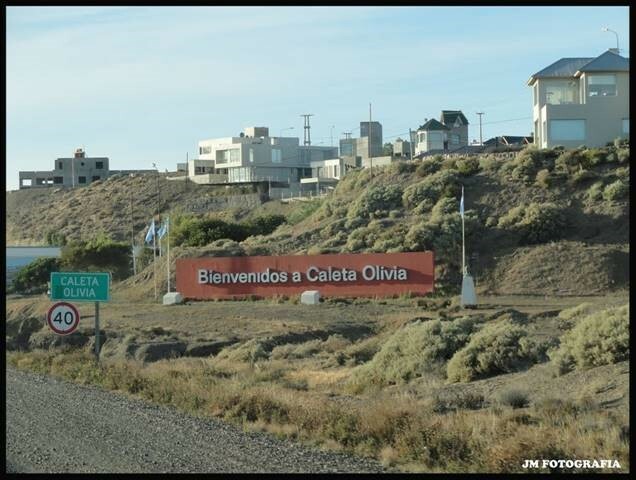 I served in Caleta Olivia nearly 30 years ago and unfortunately I have not been back. 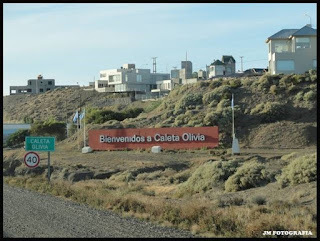 it looks like you may be home, and I'm sure you are not in Caleta anymore, but I was hoping to get a little info about the church there and maybe reforge connections that were not possible when I was a missionary. When I was there I taught a young man named Guillermo Zanabria. He was only 15 at the time. I believe he was baptized later resulting in much personal sacrifice. I have not been in touch with him since, but was wondering if he is still in Caleta. Or maybe you know the names of some of the old time members there? There was a woman we called Hermana Elba as well. I know it's a long shot, and there may not even be any, but I thought I would throw it out there and see. Thank you for your service and dedication to the work of saving souls.